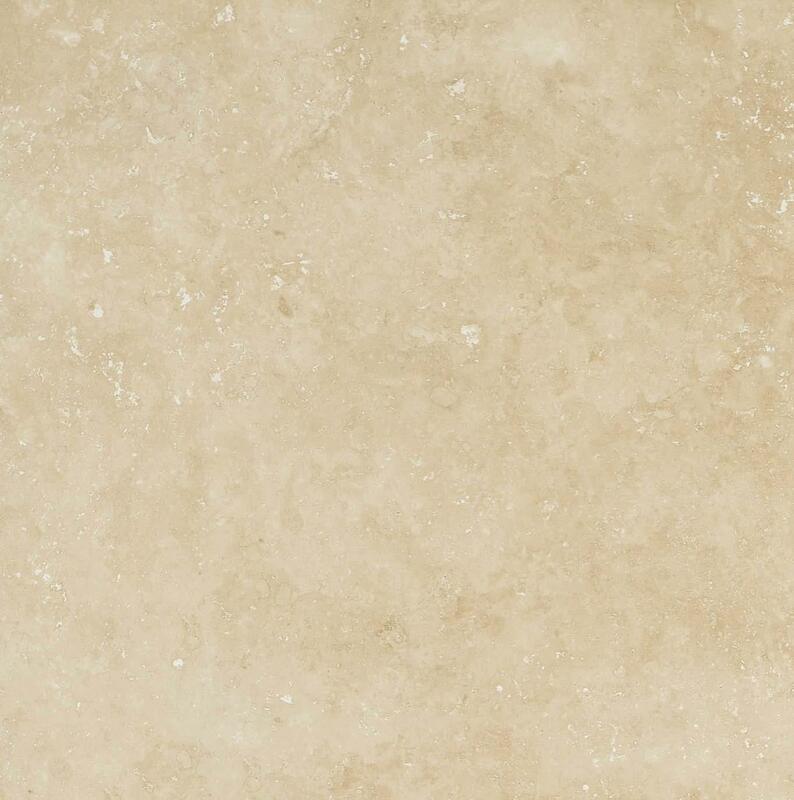 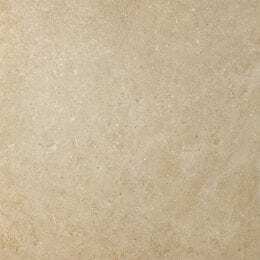 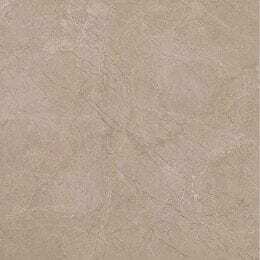 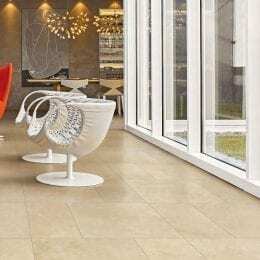 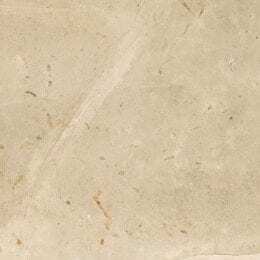 Luxury, by Milestone, embodies the look of natural stone on porcelain tile. 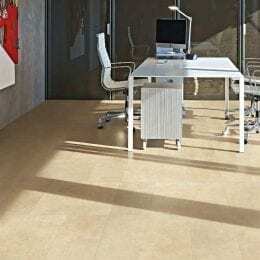 This collection was created to capture a timeless look in your residential or commercial space. 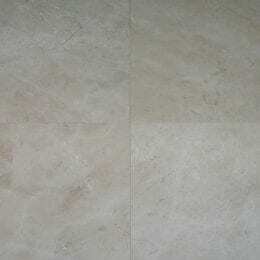 The classic color options mixed with a contemporary touch provide an aesthetically pleasing & design driven look.